RALEIGH, N.C. and WASHINGTON, D.C. – September 9, 2014 – Imangi Studios and National Geographic Kids today announced their partnership to bring Temple Run to life through an educational action-adventure book. Applying the popularity of Temple Run to encourage academic learning, the book introduces young readers to the natural sciences, history and archaeology through the Temple Run world. 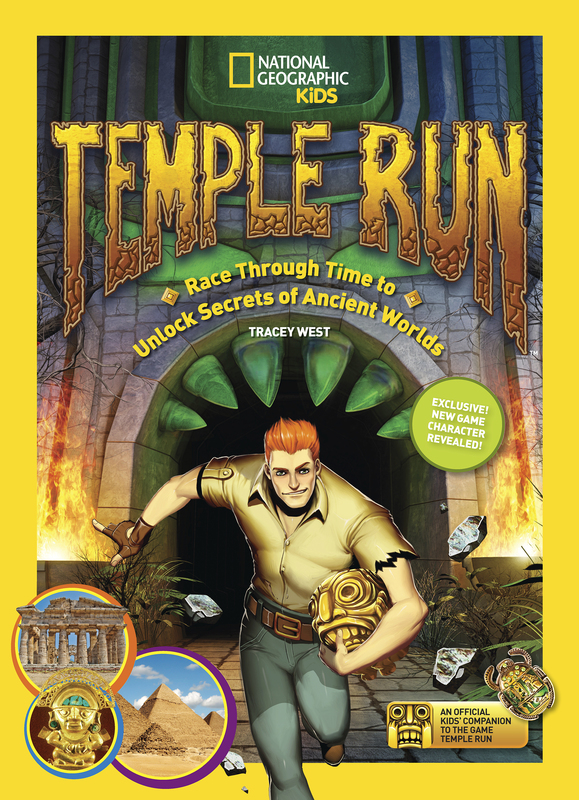 The book, “Temple Run: Race Through Time to Unlock Secrets of Ancient Worlds,” is now available through Amazon, Barnes & Noble, and the National Geographic store. WESTLAKE VILLAGE, Calif. — August 28, 2014 – 505 Games and Hidden Path Entertainment today announced that the full version of Defense Grid 2, the sequel to the 2008 tower defense critical hit, will be shown for the first time during PAX Prime, August 29 – September 1, in Seattle. Attendees eager to lay out their strategies before the game’s September 23 launch can visit the 505 Games booth (#6011) to get a hands-on look on PC, PlayStation 4 and Xbox One. 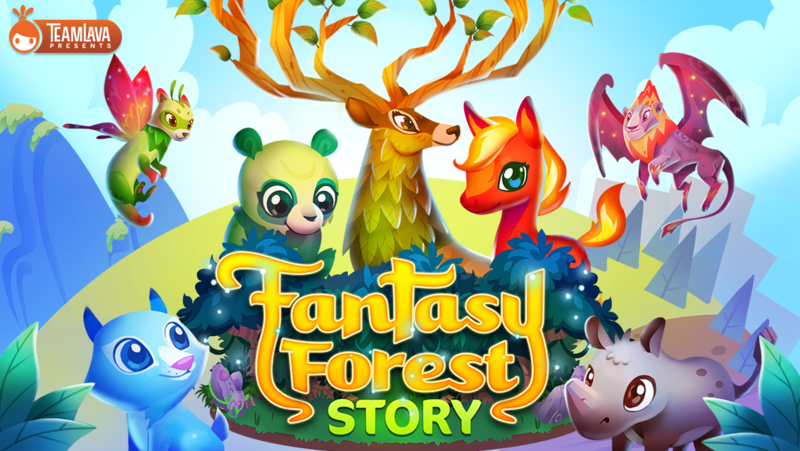 REDWOOD CITY, Calif. – July 24, 2014 – Mobile social gaming leader Storm8 today launched Fantasy Forest Story – the latest free-to-play game from TeamLava, the Storm8 brand behind such casual hits as Dragon Story and Farm Story 2. The game features never-before-seen fantasy and mythology themes in the breeding simulation genre on mobile. WESTLAKE VILLAGE, Calif. – July 17, 2014 – Defense Grid 2, the sequel to the hit 2008 tower defense game, today kicked off its Steam pre-order in advance of the game’s September 2014 launch. In addition to receiving ten percent off of the launch price, consumers who pre-purchase Defense Grid 2 now will receive immediate access to the beta (currently only for Windows users). As more people pre-order, additional incentive tiers will be unlocked, including the original Defense Grid digital art book, a free copy of the Containment expansion to Defense Grid: The Awakening*, and much more. A special edition of Defense Grid 2 will be available for purchase that includes all unlocked pre-order incentive items, an exclusive digital Defense Grid 2 art book and the e-book, The Making of Defense Grid 2: The Complete Story Behind the Game, by Russ Pitts. WESTLAKE VILLAGE, Calif. – June 3, 2014 – Defense Grid 2, the highly anticipated sequel to the hit 2008 tower defense game, is unveiling its highly anticipated co-op mode at E3. After premiering first-player mode to strong praise at PAX East in April, Defense Grid 2 will give a sneak peek of its co-op mode on next-generation consoles. BOSTON – April 7, 2014 – Indie development studio Moonshot Games and indie game publisher gameblyr are partnering to bring a playable iOS demo of Third Eye Crime to PAX East 2014 later this month. Third Eye Crime is a stealth puzzle game featuring Rothko, a smooth-talking criminal who can telepathically predict where enemies will move to attempt to thwart his heists. Players must rely on skill and their “third eye” to deftly make an escape.